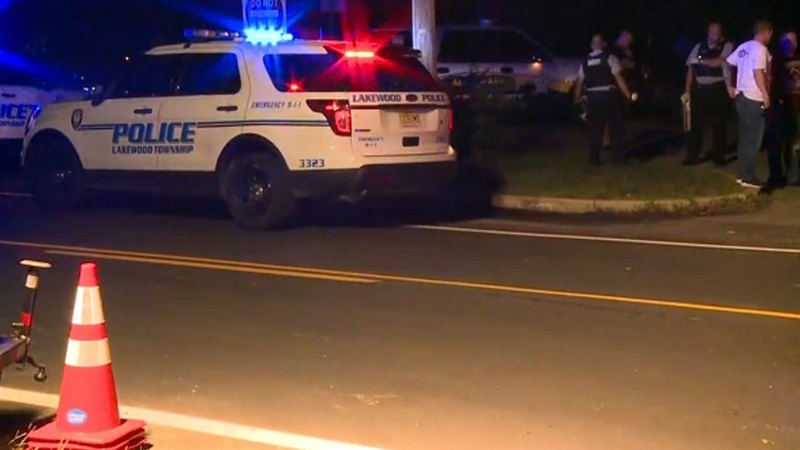 LAKEWOOD, N.J. -- Police say four people were shot and wounded at a sports complex in Lakewood, New Jersey. It happened during a party around 9:35 p.m. Saturday at the municipal owned Frank Bartolf Sports Complex on Brook Road. One of the victims drove himself to the hospital, while ambulances took the other three to the hospital for treatment. So far there are no fatalities, though several of the victims were shot in the chest, arms and legs. The sports complex offers fields for recreational sports and a picnic area.